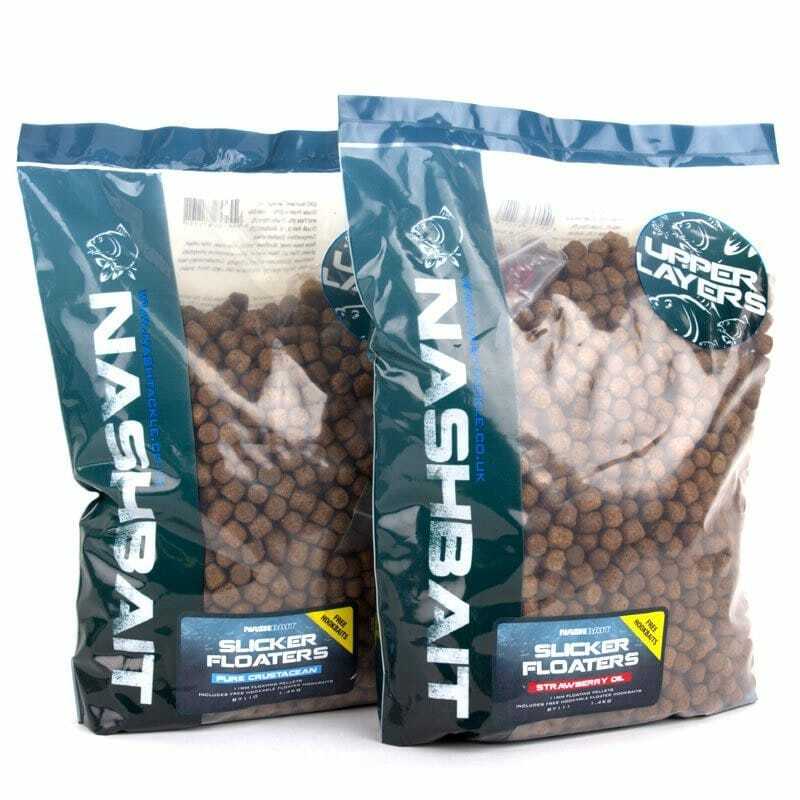 Combining our exclusive additives in a high attract floating feed Nashbait's Slicker Floaters encourage competitive feeding on the toughest venues for instant surface action. 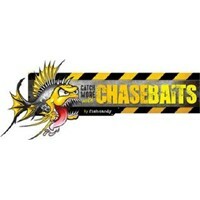 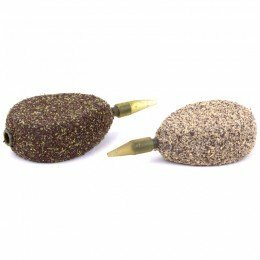 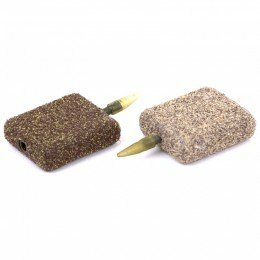 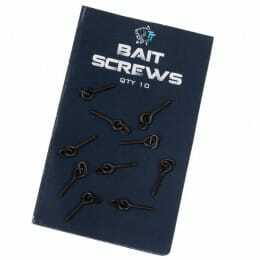 Needle friendly Hookable Floaters come in every bag, and can be direct hooked or mounted without drilling or glue, sitting like free offerings in the surface film to catch out the most cautious feeders. 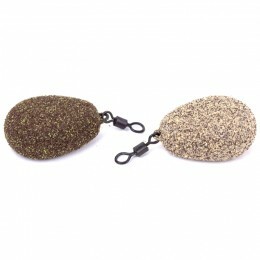 Slicker Floaters can be fed accurately by catapult or at longer range using a spod.